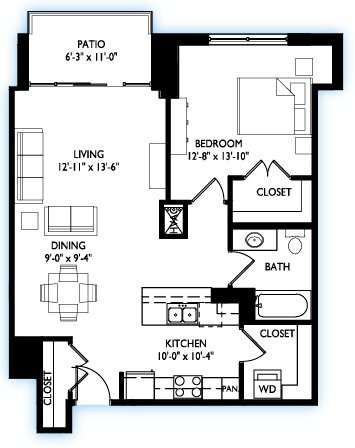 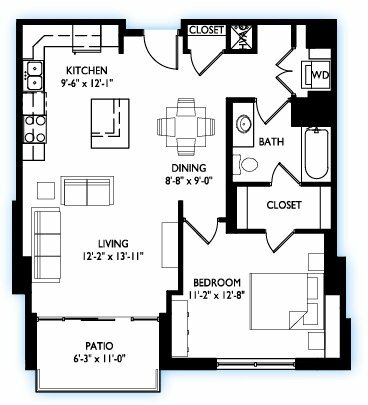 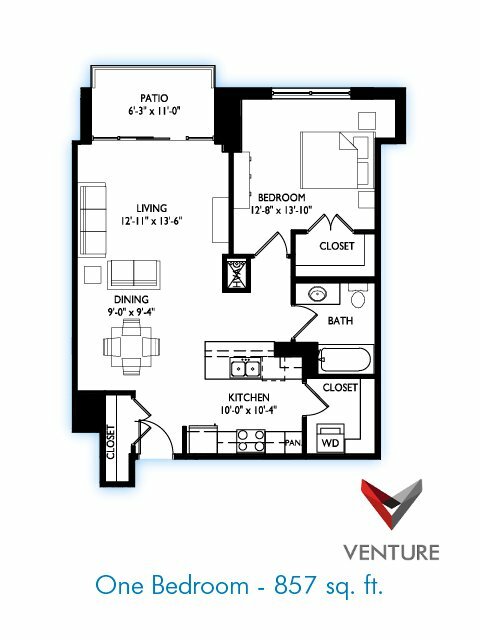 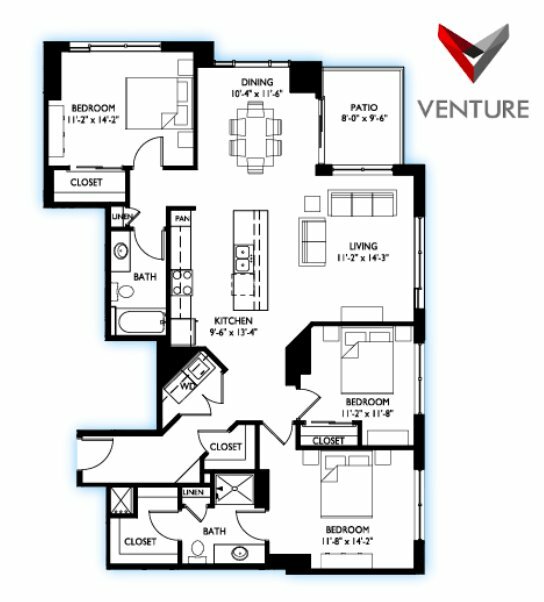 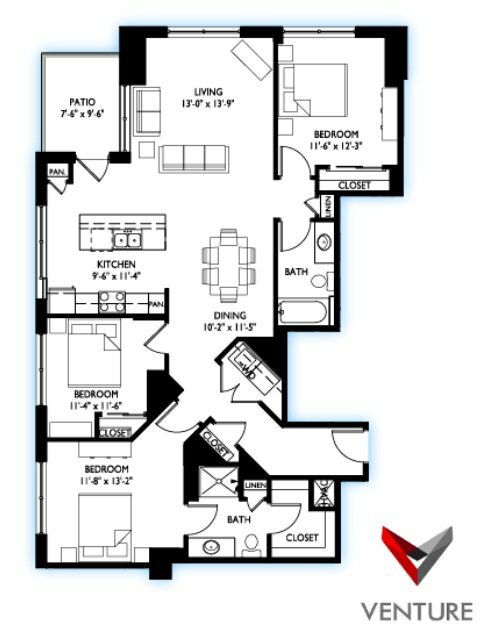 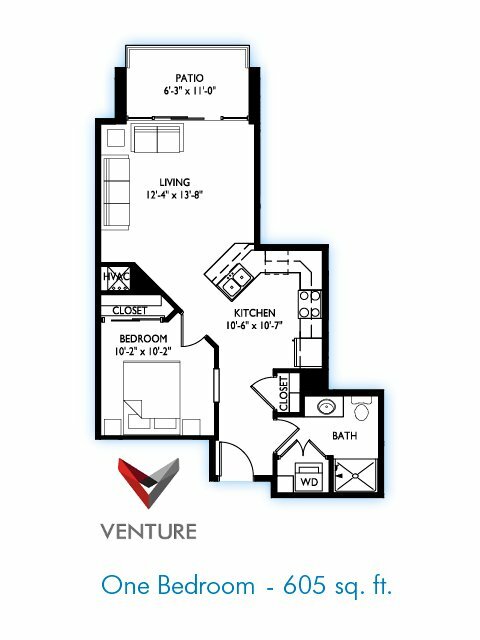 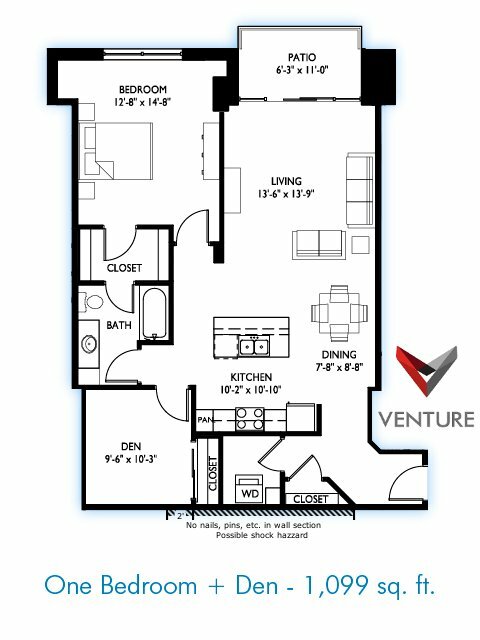 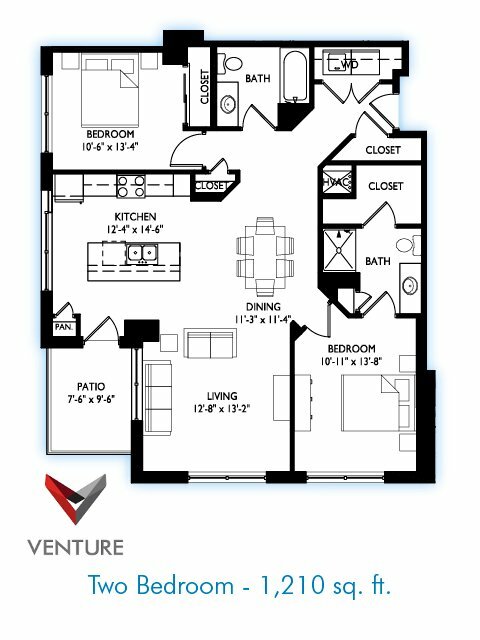 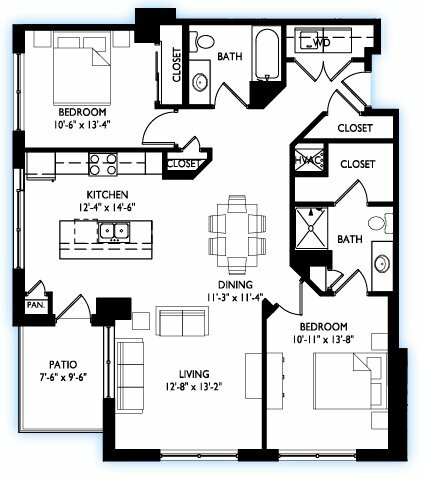 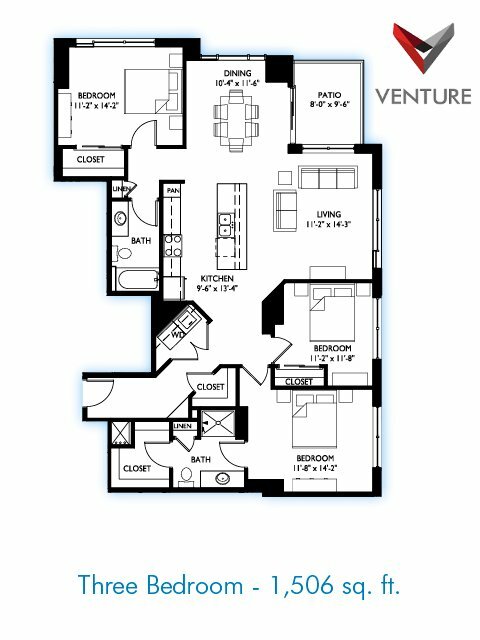 Venture Luxury High Rise is located at 619 N. Segoe Road, a 5-minute walk to Hilldale Shopping Center, dining, and entertainment and a 10-minute drive to the University of Wisconsin and downtown Madison. 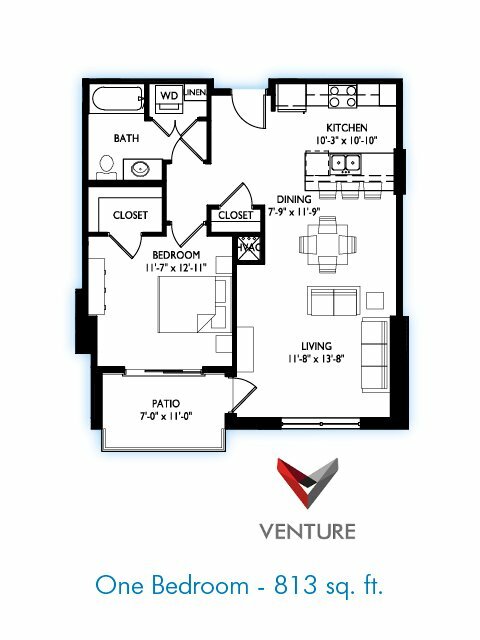 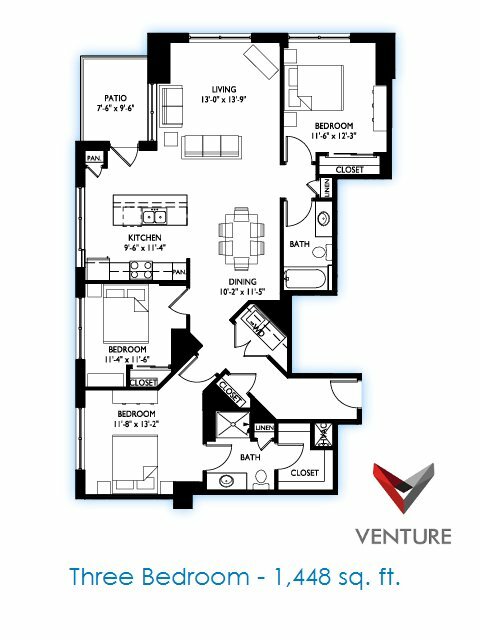 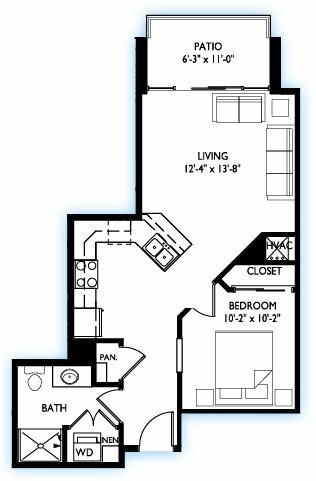 Venture offers 12 stories of spacious one, two, and three bedroom apartments with floor-to-ceiling windows, contemporary stainless-steel kitchen appliances and quartz countertops, in-unit washer/dryers, and private balconies. 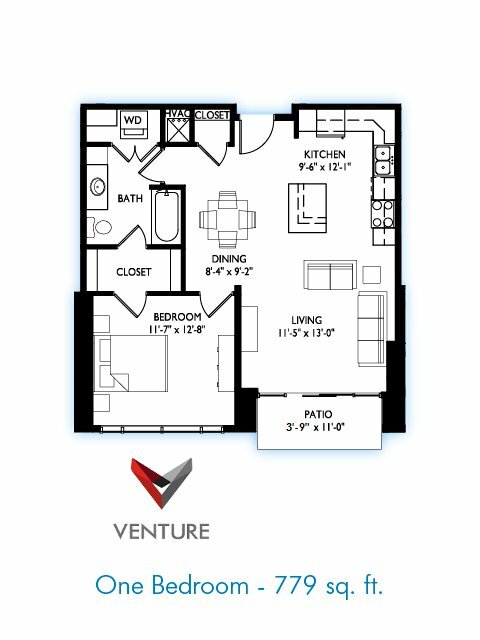 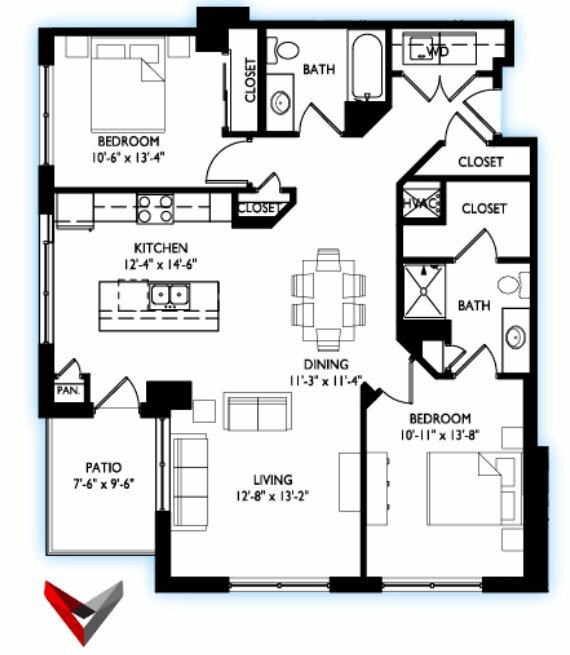 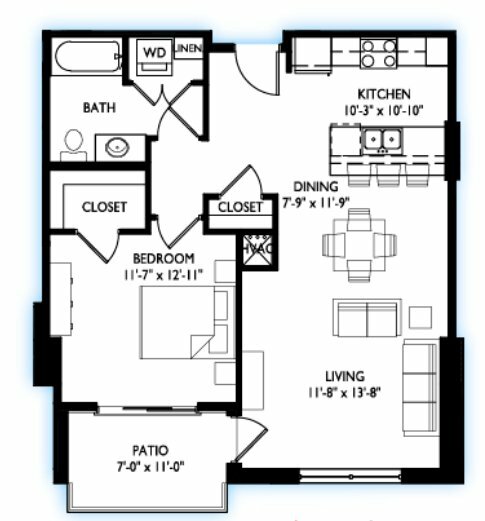 Venture is pet-friendly and has covered indoor parking available for an additional fee. 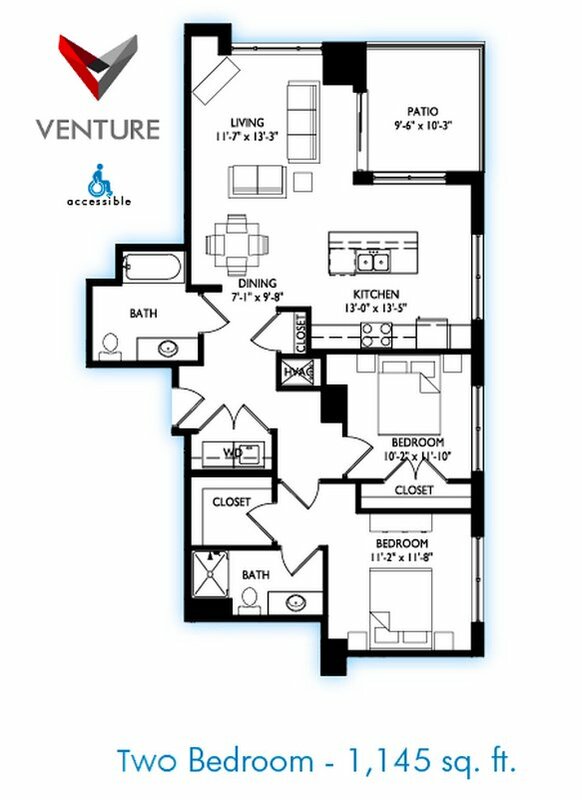 For no charge, residents can use the state-of-the-art fitness center 24 hours a day and can utilize the large outdoor wrap-around terrace and the glass-walled community penthouse featuring 180 degree horizon views. 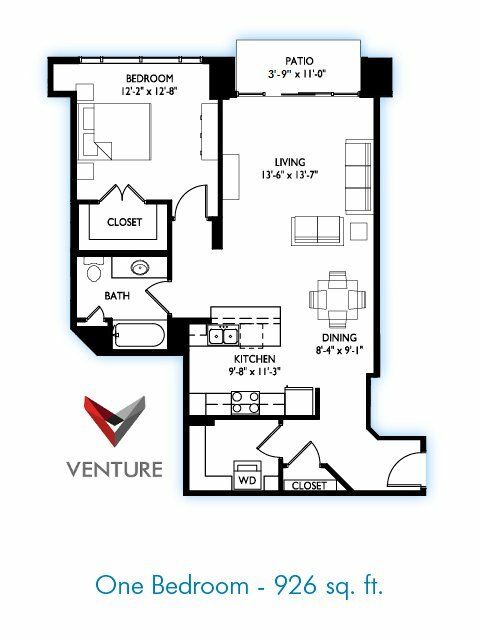 Contact Madison Property Management at 608-251-8777 or visit venturemadison.com for more information. 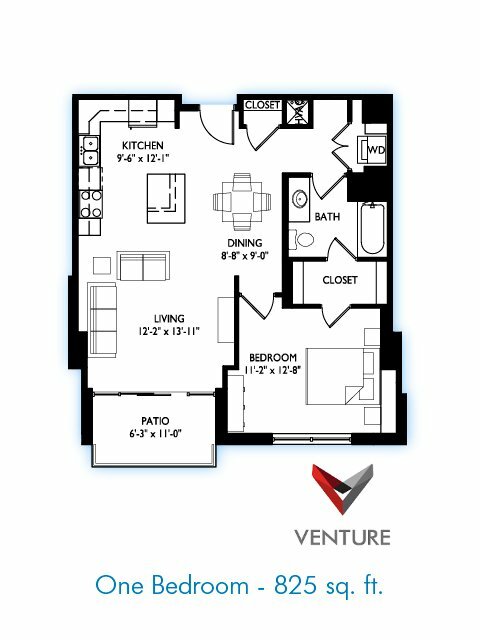 Venture is located near the Sunset Village neighborhood just 0.87 miles from the center of Shorewood Hills and 2.01 miles from Edgewood College. 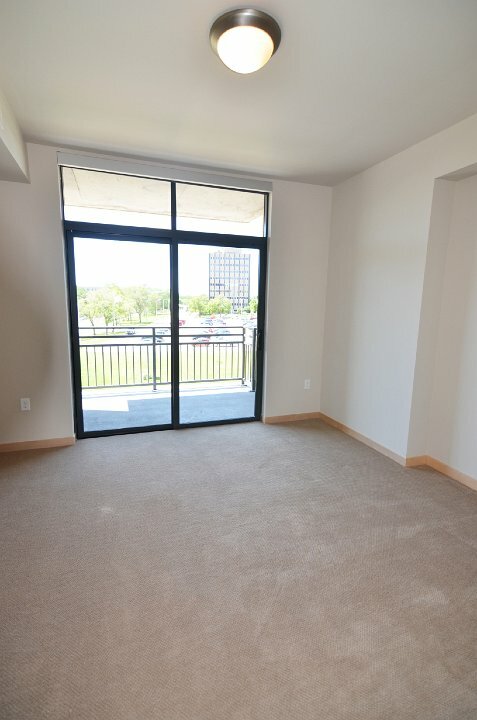 The property has a Walkscore of 79, so you should be able to walk or ride a bike most of the time. 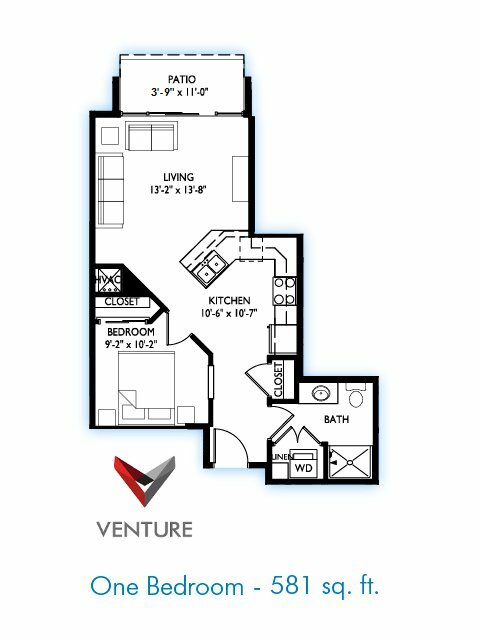 Venture has many shops nearby. 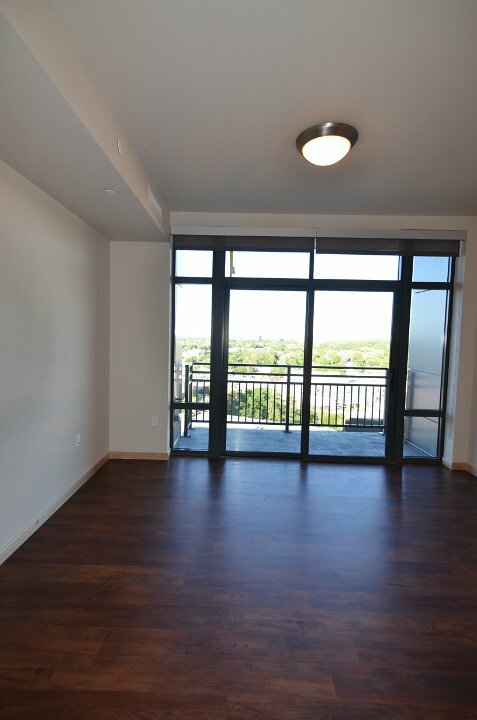 Coffee shops in the area include Sundance Cinemas, Panera Bread, Starbucks. 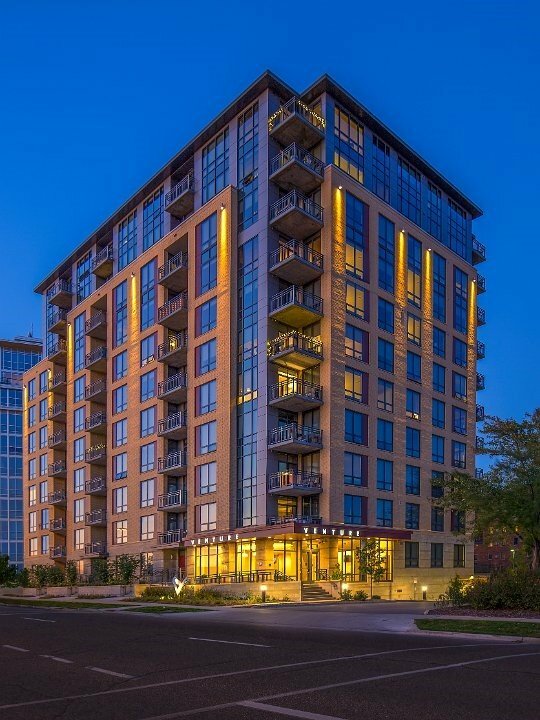 There are a number of markets in the area include National Mustard Museum, Whole Foods Market, Fresh Madison Market.